We build a lot of amazing bikes for our customers every year, and 2015 has seen some outstanding bikes leave the doors of our three Bespoke stores. We've tried to pick our favourite 12, (not an easy task), and we'll be presenting one new bike every day up until Christmas eve. We'll then ask you to pick your favourite. 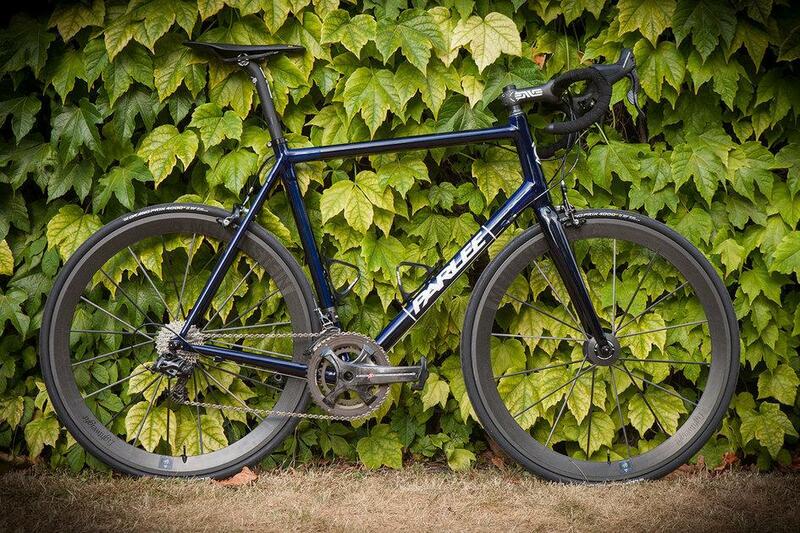 The Parlee Z-Zero is an incredible machine. The builds tend to always do it justice. This particular one is finished in Parlee's beautiful Kandy Blue tint, dripping with Campag, covered in ENVE and rolling on Lightweight Meilensteins, Schwarz edition no less. See more here . 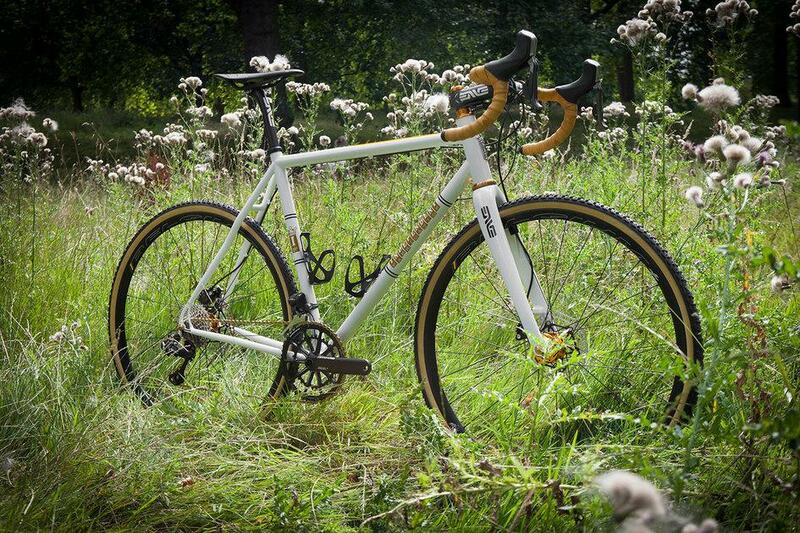 The Indy Fab Planet Cross is a classy steel CX machine that always looks good, though we doubt many look as good as this one we built for Haakon. ENVE, HED, Chris King, Cannondale SiSL Hollowgram... Sheer class. See more here .